Islamabad: The implementation of the Prevention of Electronic Crimes Act 2016 (PECA) shows that while the state has ignored hate speech and religious extremism on the social media it has fallen with a heavy hand on those questioning the state narrative. 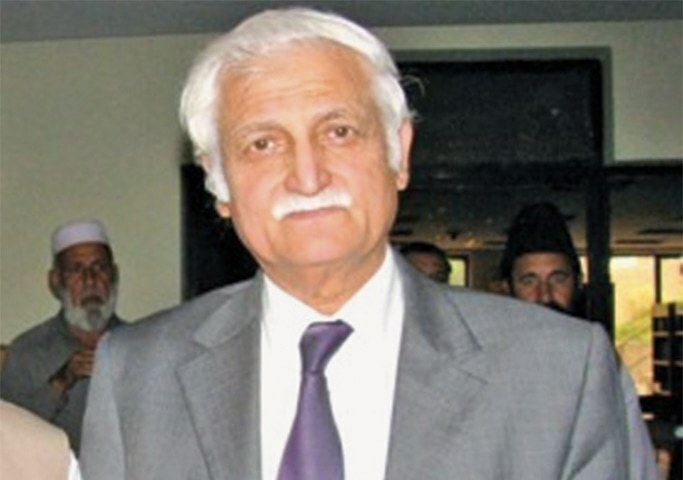 This was stated by Secretary General of the PPPP former Senator Farhatullah Babar at a round table on social media and democracy organized by Democracy Reporting International in a local hotel in Islamabad. Those who have challenged state narrative on the social media have either faced disappearances or arrested by arbitrarily interpreting PECA. A journalist in Balochistan was arrested recently under PECA allegedly for questioning the protection money charged from the private mine owners, he said. He was later set free after the Senate Information Committee took notice. He said that PECA mandates the investigation agency FIA to place before the Parliament its report every six months but this was not being done because it can result in exposing the gross misapplication of the law. He said that the 2016 Act is now being further amended by adding six more clauses to it dealing with dissemination of content outraging religious feelings of anyone, defiling of a copy of the Holy Quran, blasphemy, derogatory remarks in respect of holy personages, and someone calling himself Muslim while he is not. All these six offences are already in there in the PPC and there is no need to include them in electronic crimes law. Complications arise when an offence is mentioned in two different laws, he said. Babar also demanded that rules and regulations under PECA should be framed. He called for a thorough parliamentary debate on the operation of the law during the past 30 months so as to identify its shortcomings and remove them by making suitable amendments. The seminar was also addressed by Afrasiab Khattak, Bushra Gohar and others.